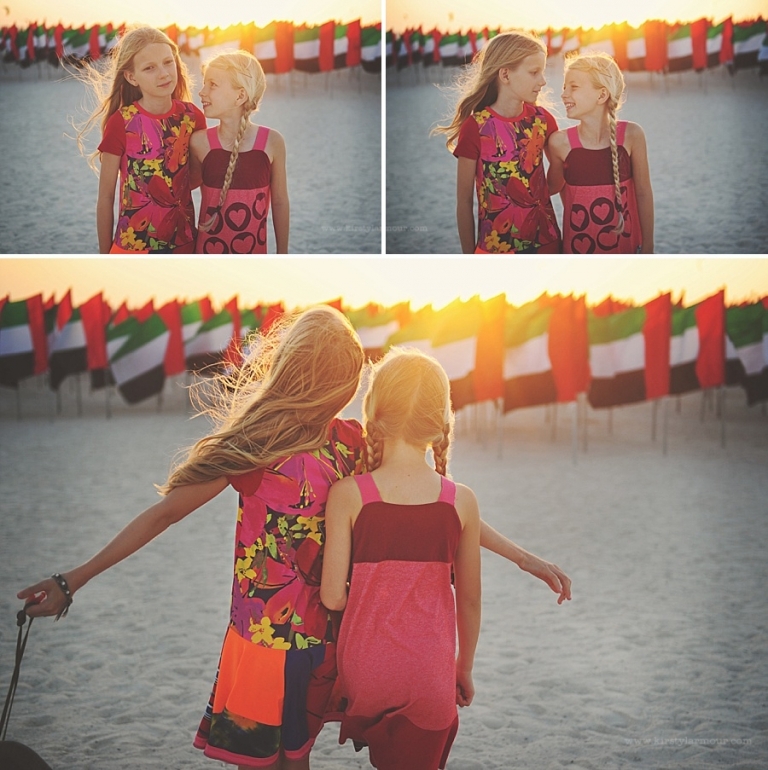 Pretty much every year I make a post to celebrate the National Day of the United Arab Emirates – well one of my babies was born here in Abu Dhabi, so it’s a place that will always be held in our hearts dearly. 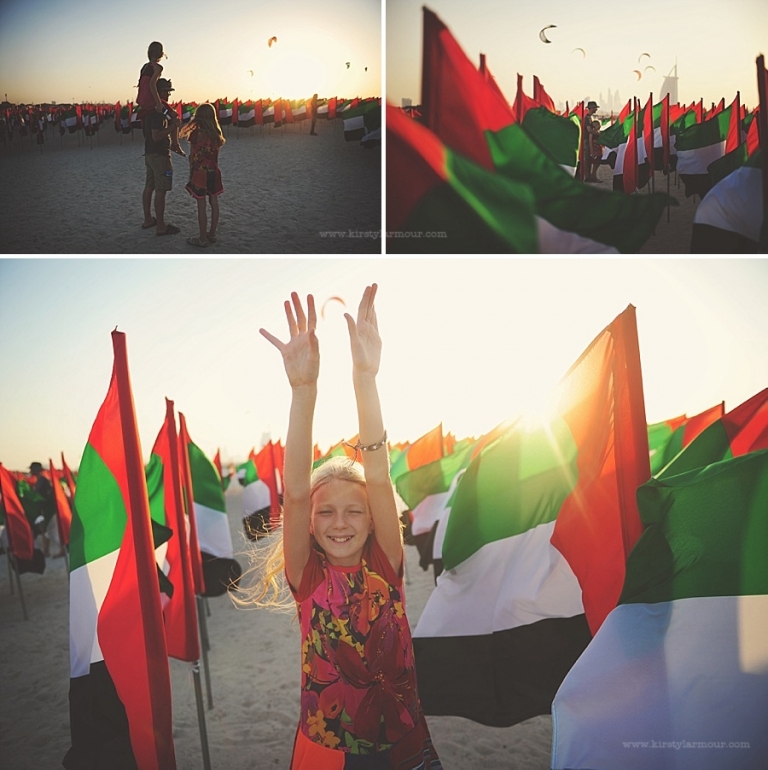 This year I decided to share a few from the Flag Garden at Kite Beach in Dubai – if you’ve not been there at sunset you really must, it’s stunningly beautiful with the sun filtering through and the breeze fluttering and then all framed by the kite surfers and the majestic Burj Al Arab in the background – one of the UAE’s most iconic sights. 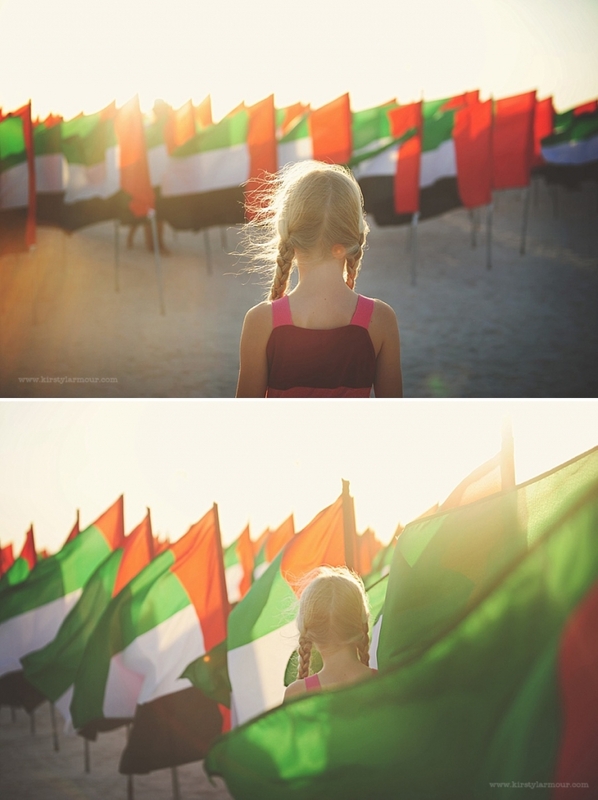 Have a wonderful holiday weekend everyone, Happy UAE National Day!! !